Converting renters to owners propels LGI Homes’ growth. That contrariness has been paying ­dividends for the Conroe, Texas–based company, whose officers claim is the only production builder among the top 200 that increased its revenue and closings in each of the last three years. 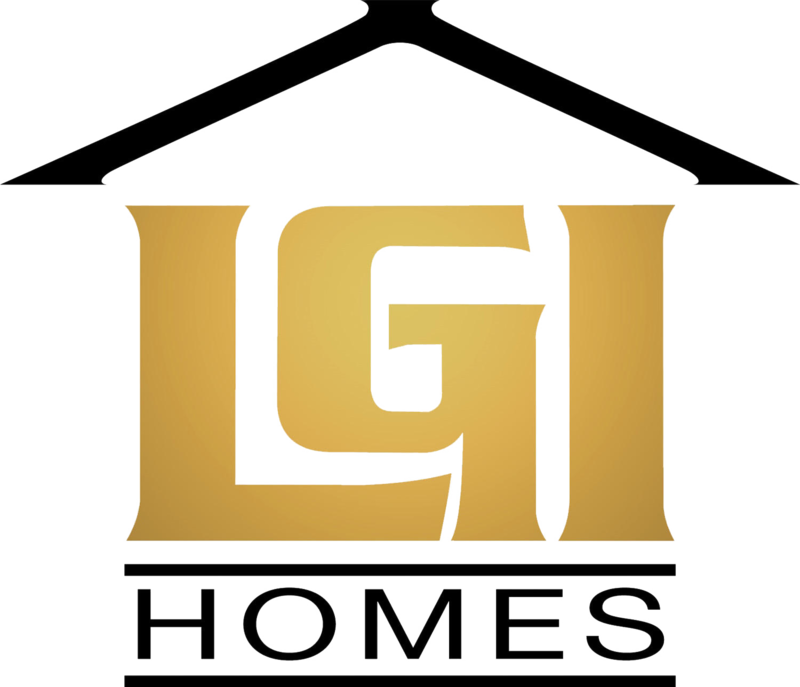 LGI has a unique business model that favors spec building, targets local renters, and follows leads with a highly trained salesforce. The company expects to break records for dollars and unit sales again in 2009 and is raising capital to ­expand beyond its two subdivisions in Houston and one in San Antonio. “There’s no reason why, in the Texas market, we can’t go to five, eight, 10 communities, take the LGI way of selling there, and be phenomenally successful,” says Eric Lipar, the builder’s president.